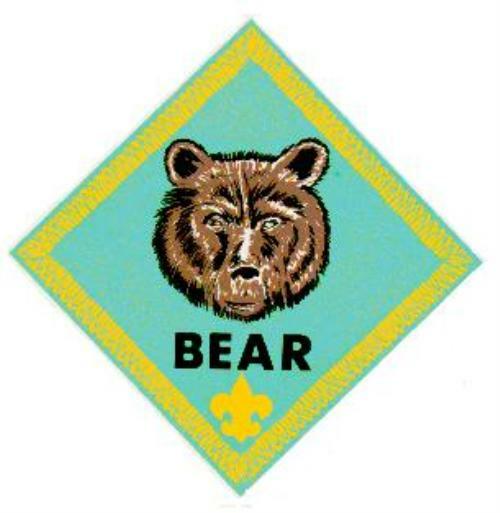 We are a new up and coming cub scout pack. Our Charter Organization is Boulevard Christian Church. of the Boy Scouts of America. We meet every Tuesday at 7pm. In addition to the above Pack events, our scouts participate in other trips within their Dens. 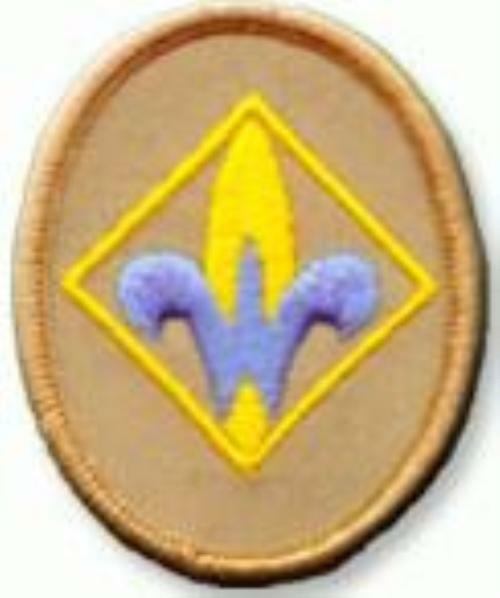 Each Den consists of about 6 scouts of the same grade. 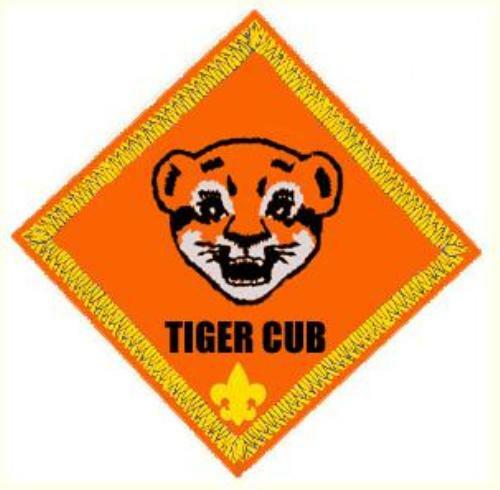 Tiger scouts, being first graders, are the youngest. 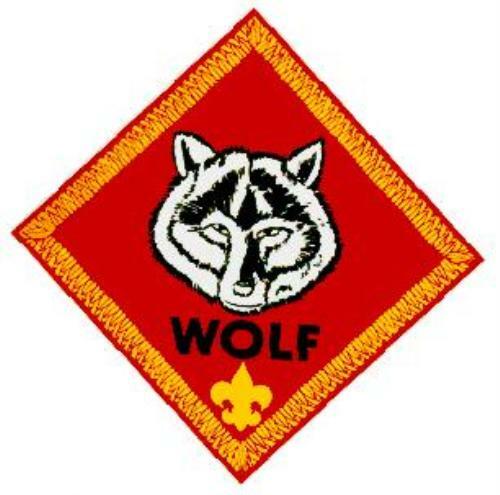 Second graders are Wolves, third graders are Bears, and fourth and fifth graders are Webelos. 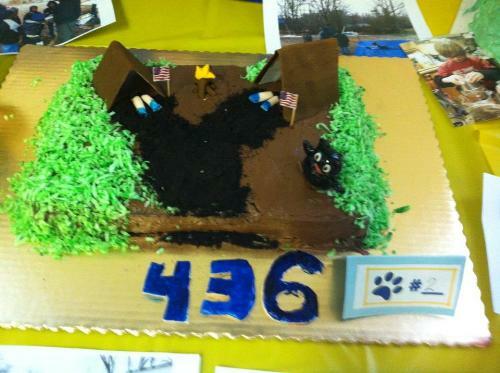 Pack 436 is lucky to have great scouts and great leaders, which results in a lot of fun at every event! Access to our Pack Calendar, online Scout Advancement tracking system and photo album is limited to Pack families. Please log in to access the secure area. 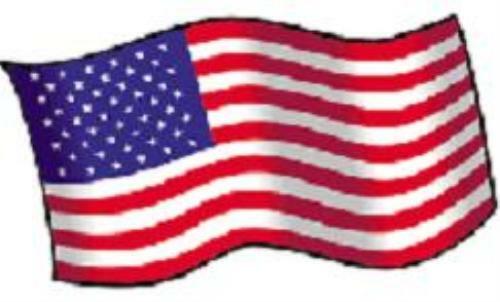 All Pack families have been sent an email containing their id and password. Make sure your email filters allow you to receive email from "system@scoutlander.com". If you encounter any problems, please send an email here.